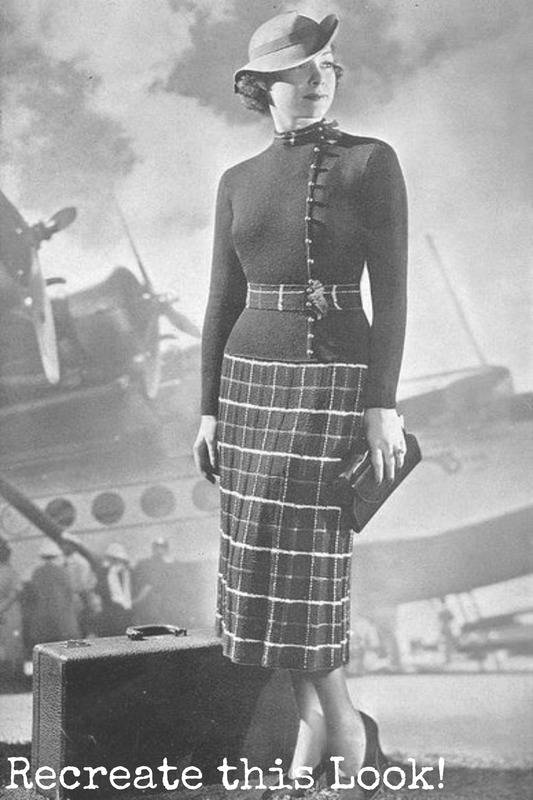 I instantly fell in love and wonder how I could recreate this look on my own. Well….then I remembered Polyvore and my little heart just about exploded out of my chest. Polyvore, if you don’t know, is an online tool that allows you to search a practically unlimited amount of clothes, shoes, accessories….and create your own specialized look. Then it saves all the items you used along with the store websites and prices. I haven’t used Polyvore in forever, and decided to create a new account just for this blog! So after the funnest and fastest hour of my life, I created this version of the above look but with a modern twist! While, I have to admit the sweater is waaay out of my price range, many of the other items are quite affordable! To see the breakdown, click HERE. 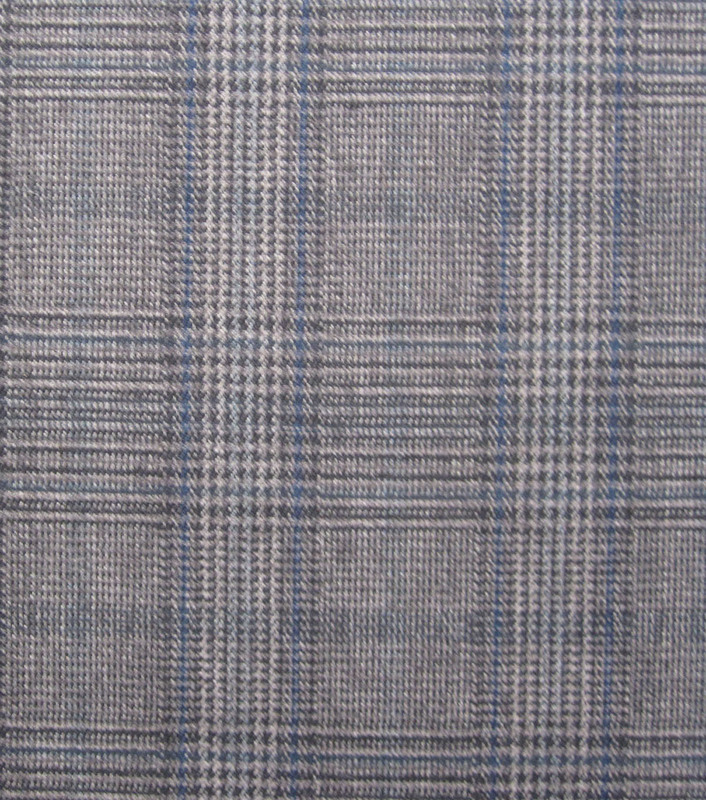 For a different look, use this fabric for the skirt and adjust your accessories to highlight the soft cornflower blue. Stunning! You may have notice a change when you hopped over to my blog! 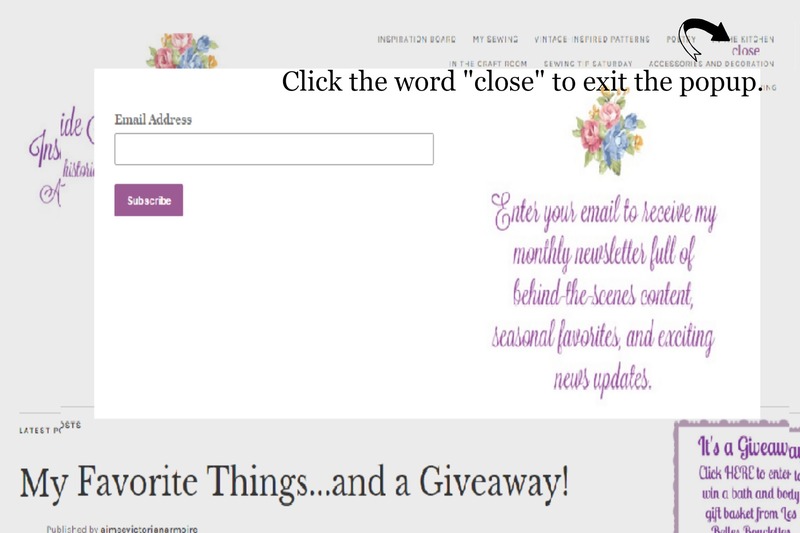 A popup asking you to join my newsletter may have showed it’s little self to you! 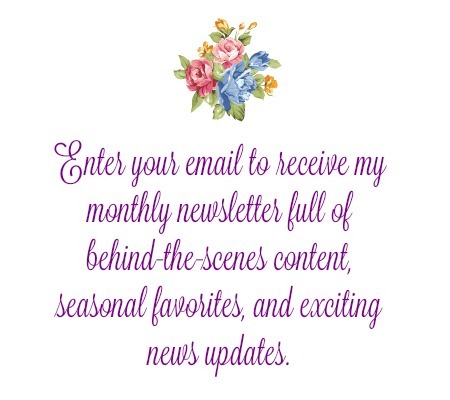 I will be sending out a monthly newsletter chocked full of goodies that include behind-the-scense photos of my projects, sewing studio, important news updates, and exclusive details on the new changes coming to my online store and the future release of my book. Once you sign up, don’t worry about doing so again! Simply click the word “close” at the top right hand side, and get right back into the historical and vintage-y goodness! So when that little popup shows up with this picture…. P.S. Don’t forget to hop over to my FACEBOOK to enter into the bath and body gift basket giveaway from Les Belles Bouclettes! End Monday 2/29. Previous PostMy Favorite Things…and a Giveaway!